Does your VISION involve committing yourself to living a healthier lifestyle? Then this program is for you! 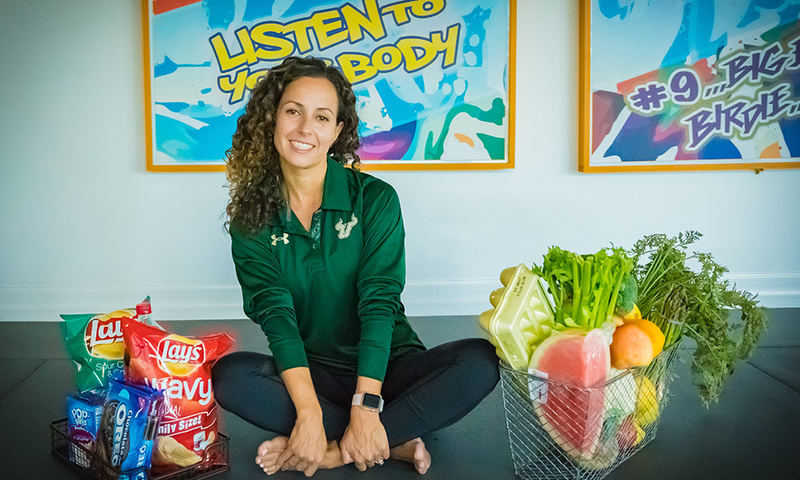 Priscilla is our Nutrition Coach here at Florida Power Yoga. She has designed a program that's dedicated to providing results that make our clients look and feel amazing. Our Nutrition Program is an 8 week COMMITMENT. We only want people who are committed to their VISION! With Priscilla as your coach, she will ensure that you progress forward and accomplish your VISION! You are hiring Priscilla to coach you toward living a healthier lifestyle. During this program, you will reserve the same time slot to meet with Priscilla for the next 8 weeks. The cost of this program is $335.00 which includes two consults and 8 consecutive "Weekly Check-Ins." You can pay in full or split into 2 payments. If you choose to split your payments, 1st payment of $235.00 will be due on the day of your first consult. The remaining balance is to be paid by the 4th week of the program. With over 40 clients currently enrolled in the program, this becomes a no brainer for you to enroll if you're serious about your VISION to live a healthier lifestyle. To learn more, schedule a complimentary consultation with Priscilla by giving us a call, stopping by Florida Power Yoga or sending us a message via one of our social media platforms.